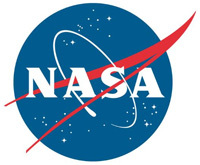 Greenbelt, MD – NASA has just released five new videos called “Mysteries of the Sun”. The videos describe the science of the sun and its effects on the solar system and Earth. 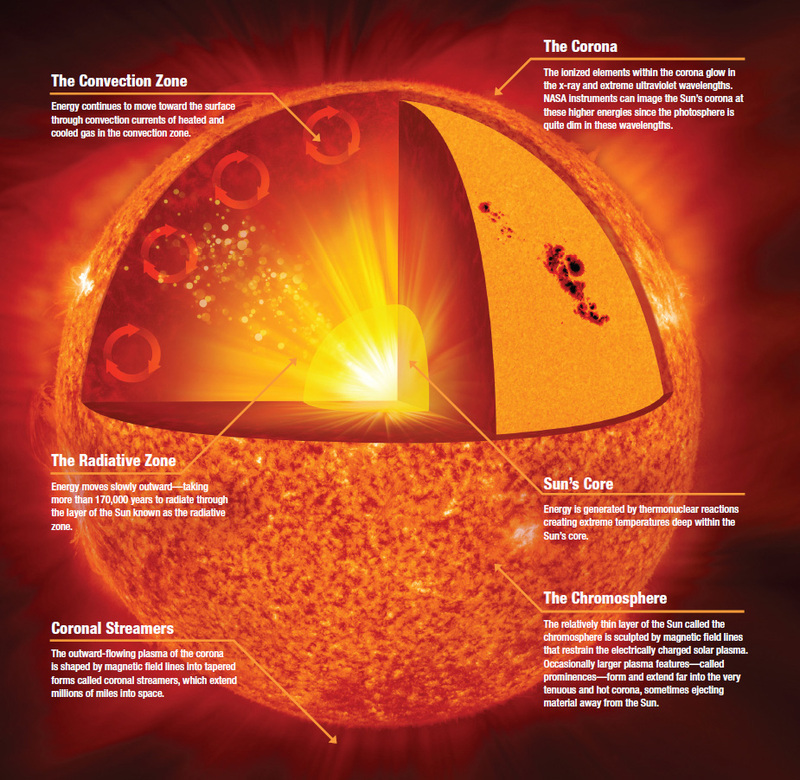 Scientists study the sun not only to better understand the orb that influences life, but also to study how it sends solar material out into space, filling up the bubble that defines the farthest reaches of the solar system.